● Magic’s 25th Birthday Championship- Eight qualifier events, open to all attendees, will take place over the weekend that will culminate in a Sunday eight-player event which will feature Beta boosters from Magic’s first year of existence. ● Magic Panel- Attendees can learn about Magic’s history and glimpse its future at a ticketed, free panel.? Celebrate Magic’s 25th birthday with its creators! Come join us and members of Magic’s R&D team as they talk about their personal history with the game and where they see it in the next 25 years. 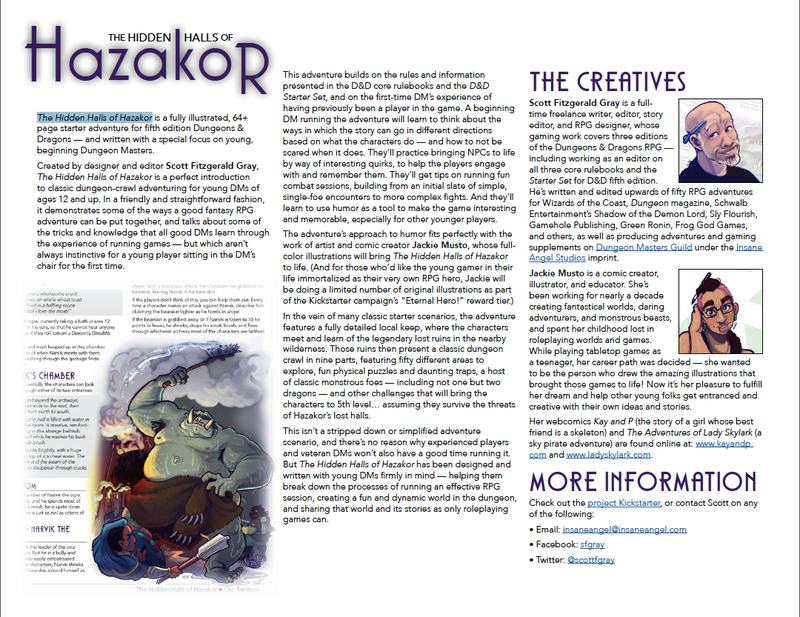 Get a look behind the scenes at Wizards and learn about their journey from being fans of the game to creating it. Stick around for a Q+A session with our guests! ● Multi-Player Events- The more players, the more fun! Multiplayer events will include Battlebond 2HG, Wizards Tower, Trios, and Grand Melee. These are great for parent & child teams! ● Constructed Events- Great prizes await at Standard, Modern, Legacy, and Vintage events. ● On-Demand Programming- Round-the-clock Magic including Core 2019 Drafts, Chaos Drafts, 2HG Drafts, Commander play, and TURBO TOWN events. ● Weekend-Long Surprises- The Wizards of the Coast team will have some surprises in store all-weekend, and gamers should keep on the lookout for giveaways on social media, around the convention center, and in Magic’s play areas. INDIANAPOLIS (June 19, 2018) Gen Con, the largest and longest-running gaming convention in North America, has announced that it expects certain types of badges to sell out in the coming weeks as sales have surpassed the 90% threshold for its badge offering four days of admission to the show. The sellout of 4-Day badges will mark only the second time that this has happened in Gen Con’s 51-year history with the first sellout occurring in 2017. Prospective attendees are encouraged to purchase 4-Day badges quickly while limited supplies remain. INDIANAPOLIS (May 3, 2018) Gen Con, the longest-running game convention in North America, has announced a partnership with Lyft to become the Official Rideshare Partner for its upcoming convention, to be held August 2-5, 2018. Lyft will have dedicated pick-up/drop-off areas, include dedicated Gen Con information in their app, and give away more than $6,000 in ride share incentives as part of this agreement. Lyft also will offer exclusive promo codes for Gen Con attendees in Indianapolis, offering reduced rates on fares for new and existing users while supplies last. Last year’s convention hosted approximately 60,000 attendees for the first sell-out in its 50-year history. Gen Con anticipates a sell-out of attendee badges again in 2018, while hoping to expand attendance through further operational and space-planning optimization. According to Visit Indy, last year’s Gen Con represented a $73 million economic impact to the Indianapolis metro area. In 2018, Gen Con will host programming throughout the entire Indianapolis Convention Center, in several participating hotels, and on the field of Lucas Oil Stadium, home of the NFL’s Indianapolis Colts. Interested attendees can get their badge at gencon.com . As the nation’s fastest-growing rideshare company, Lyft is preferred by drivers and passengers for its safe and friendly experience, and operates in more than 350 cities across the U.S. The tech disrupter transports nearly 20 million riders per month and offers its customers both scheduled and on-demand ground transportation. It launched on Tuesday, March 27 becoming funded in 21 minutes, hitting over $50,000 in less than three hours, and to date has so far broken 37 Stretch Goals. This Kickstarter ends on Tuesday, April 24. Last year the release of TORG Eternity on Kickstarter was a rocketing record setting event. By the end of the campaign it logged in at over $355,000 pledged. This made it the number one, largest Kickstarter of an RPG launch in 2017. In addition to that TORG Eternity also received a nomination for 2017 Golden Geek Award for Best RPG of the Year and already is a Top 100 Product on DriveThruRPG. Now TORG is available again on Kickstarter. This time with The Living Land supplements AND with another opportunity for backers to get the wildly popular monstrous Cargo Box, with all the stretch goals from the original Kickstarter included. 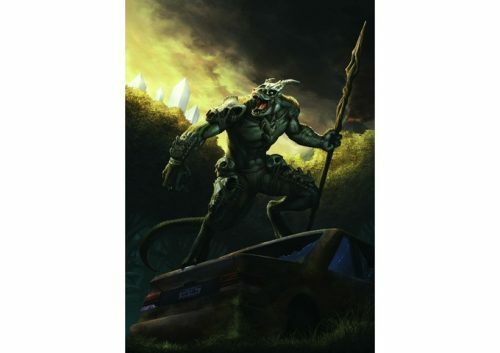 “There was such a huge outcry from people who missed the first TORG Kickstarter that it became sort of a moral imperative to offer again the Delphi Council Cargo Box with all its Kickstarter rewards”, explained Darrell Hayhurst, TORG line manager for Ulisses. Here’s some tips and recommendations for getting the biggest bang for your buck on this Kickstarter: TORG Eternity Cargo Box Flashback Missed it the first time around? Get the monstrous TORG Eternity Cargo Box from the original Kickstarter (contains the bonus stretch goals for original Kickstarter pledge, as well). The original Cargo Box isn’t available through normal channels, so this is your chance to get it. Don’t miss out! Have the TORG Eternity Core rulebook? Then get the Living Land Survival Box. It includes all the Living Land goodness that you’ll want for this COSM (campaign setting), plus a host of unlockable physical stretch goals. Want it all? Get TORG Eternity and Living Land: All In. Perfect for those who missed the original TORG Eternity Kickstarter and want to make the most of this one. Contains the Living Land Survival Box and the TORG Eternity Cargo Box. 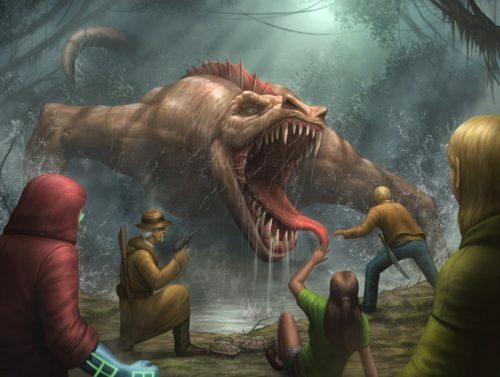 The Living Land is a realm of primitive peril, savage sensuality, dangerous dinosaurs, and the invading Edeinos hordes (humanoid reptiles, with long tails and snouts). The Living Land supplements offered in this Kickstarter help you continue and expand your table-top role-playing game experience in the evolving world of TORG Eternity. There are amazing opportunities scattered among the Living Land’s perils. The Law of Wonders insures that lost treasures appear in the misty and unexplored jungles. These treasures might have disappeared from Earth long ago or they may be relics from COSM destroyed by the High Lords. Whatever their different origins, they are resurfacing here and now, for any adventurers bold enough to discover them! The Living Land is an amazing, in-depth addition for immersive play in TORG Eternity. ETERNITY TORG is a classic that’s returned with the great setting that made it famous, but with new modern style runs that make it more fun to play than ever. It’s now called TORG Eternity. There is absolutely no game setting like multi-genre setting of TORG Eternity. There is amazing choices for players to control and create their characters. Thanks to the many celebrated game designers that created the game mechanics, it has extremely fun game play. It is truly unique. Check out the current Kickstarter for more details and videos about TORG Eternity. For more on the Torg Eternity – The Living Land Kickstarter click here. Survival Box as of 2018-04-05. More items may be added as stretch goals are unlocked. Disclosure: Affiliate links to DriveThruRPG.com were added to this press release. August 19, 2017 – Higher Grounds released their newest tabletop gem! Modern Adventures is a Pathfinder-compatible game set in modern-day Earth. Modern Adventures brings the full feel of a Pathfinder game into the modern era. You’ll get everything you expect from a modern setting including computer hacking, firearms, vehicles and aircraft. You’ll also get all of the races such as elves, dwarves and gnomes in addition to some new, never-before-seen races available for play. 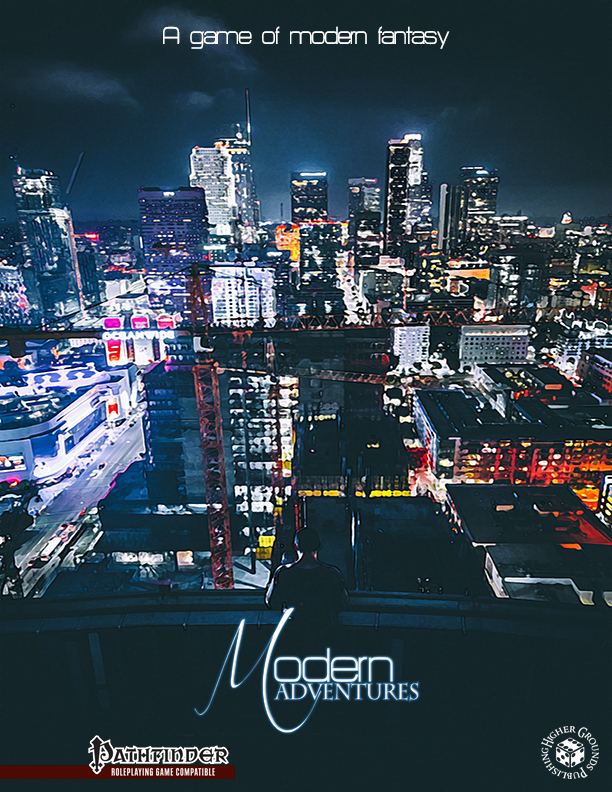 Modern Adventures combines everything awesome about a fantasy game with the gritty, realistic feel of modern era play. A new, unique magic and spellcasting system. No more spell per day slots! All the races you’ve come to love in your Pathfinder games. New races including half-gnomes, city elves and the insect-like Acaroi. Story oriented play style with gritty, real-world themes. Completely revised class system, including new classes like Shaman and Mage. Powerful new spells for spell casters to sling at their enemies. 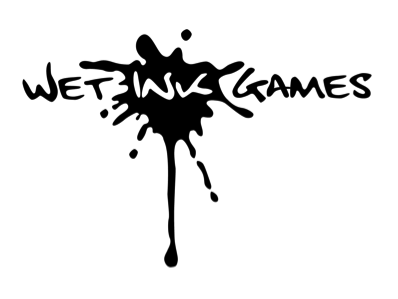 Louisville, KY, July 14, 2017– Wet Ink Games, LLC has released a digital version of the all new complete RPG, Wild Skies: Europa Tempest. Wild Skies: Europa Tempest, designed and written by Brandon K. Aten and Matthew Orr, is the core rulebook of the Wild Skies setting in which players take control of anthropomorphic animal characters in a post-World War I alternate history Europe. Pulp-style technology and unique animal abilities contribute to the narrative storytelling of the game. The game uses the new Compass SystemTM which merges traditional alignment and experience systems, allowing players to integrate their character’s personal motivations with rewards of their own choosing. With 40 animal types, 20 careers, and 80 skill specialties, players have a wealth of options at their fingertips. The book also includes 16 ready to play characters. Wild Skies: Europa Tempest is available from DriverThruRPG.com as PDF for $13.49, and will be available in Q3 as softcover for $34.99 and hardcover for $44.99. If you would like more information about this topic, please contact Brandon K. Aten at 502-693-5319 or email at WetInkGames@gmail.com. PRESS RELEASE – REVOLUTIONARIES FROM MAKE BELIEVE GAMES ON KICKSTARTER NOW! REVOLUTIONARIES FROM MAKE BELIEVE GAMES ON KICKSTARTER NOW! 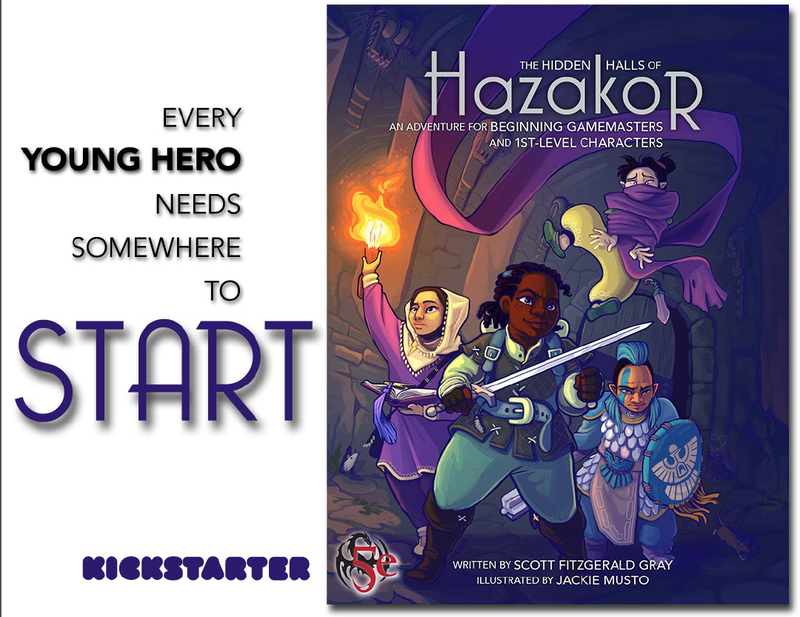 Make Believe Games is pleased to announce its latest game is now live onKickstarter. Revolutionaries is a tabletop roleplaying game set during the American War of Independence. Travel back in time to colonial America and an age of high-stakes diplomacy and perilous revolution in this roleplaying game of colonial struggle for independence. Experience first-hand the gripping drama of the politics and the grim realities of the war and not only meet the founding heroes who helped a nation break free, but become one yourself. MBG is pleased to have several amazing guest writers and artists involved as stretch goals in the kickstarter campaign. These include award-winning designers Owen K.C. Stephens and Matt Forbeck, as well as the dazzling cartography skills of Alyssa Faden. Backers of the Kickstarter are also invited to participate in the Decipher the Code promotion! Decrypt and discover four pieces of Culper code over the course of the campaign for a chance to win a copy of Revolutionaries, the I AM ZOMBIE Field Manual, and Vampire: The Masquerade (1st ed. ), all signed by Mark Rein-Hagen. Become part of Washington’s spy network across the United States and throughout Europe. Conduct secret missions for the commander in chief and his senior wardens, Tallmadge and Hamilton. Help Benjamin Franklin recruit allies in France and other parts of Europe. Take the fight to the enemy and shake an empire to its very core.